Great proven results: Deal after deal we have achieved a higher than industry standards ROI which means that, whether you are a novice or a seasoned investor, you can quickly reach higher performance. An international team and an international perspective of the markets: We do not choose a market because we are located there or because it’s “easier”. We find the most liquid and profitable markets worldwide and go there. A guaranteed minimum ROI: Although we do perform at much higher rates we guarantee a minimum 10% ROI for Silver partners. Forced appreciation VS future appreciation: We NEVER invest based on hypothetical assumption of the market in a few years, we calculate profit expectations based on the renovation and immediate reselling of the property, which, for us and for you, means a very limited exposure to the market and very quick and measurable results. A highly liquid market: There is an abundance of opportunity for each budget and type of investors, thus ensuring there is no ‘conflict of interest’ among partners. A “one stop shop”: We take care of everything and that includes all services, from creating a bank account for you, getting you the service of an accountant if need be, monitoring contractors, handling houses when rented for those taking that approach, etc. Below wholesale price: The houses we find and offer you to buy through PIP are houses with tremendous profit potential priced at below wholesale price, we are literally, getting the lowest price available for our houses. You buy DIRECTLY from the auction house. 100-Day cycle: Already mentioned: PIP’s philosophy is to increase yearly ROI both by increasing project’s performance but also through speed at which the project is completed. We are ruthless about completing and selling our properties at a price that both is profitable and guarantees a quick sale. Hassle-free deals: From the moment you have funded your account, we check and take care of absolutely everything for you. Quarterly reports: Every quarter, our teams sends you a report of your current deals and results ensuring that you know what’s happening and are up to date with your performance. A team which is actively investing: This means that no matter what our partners do, our core team is itself continuously aware of market movements and opportunities and taking advantage of it. It’s up to you to jump on the bandwagon. A tested track-record: Our team has closed over 600 successful foreclosure deals. Making it one of the most experienced and successful team in our niche and area. A local team: Although we are an international team we believe it is essential to have people who are from the area, on site, who are used to the market and specificities which guarantees you getting deals that are have the most potential and that are in tune with what the market wants. Not a client relationship but a partner relationship: call us, ask questions about your projects, come and visit the houses on site; we want you to be included and part of the group. A growing company: Beyond the pure financial aspects of each deals ROI, we are an expanding company, being a PIP partner is being part of an expanding venture with members that grow with it. Creating strong business relationships : We are committed and dedicated to grow with you, to create lasting relationships based on collaboration and trust and also that our services continuously satisfy -and even exceed- the expectations of our partners. Our investors go through a trial period: We take the liberty to accept or dismiss investors based on the experience we have with them. This guarantees that all members of PIP are reliable, and trustworthy individuals who have proven their ability and willingness to invest. Club events: Beyond the strictly financial aspect of property investments, PIP organises events for its members/partners so that we can network among each other, strengthen our relationships, discuss other opportunities and project and also keep the partners aware of how we’ve done and where we’re going. Great contacts: We are more than happy to share with our clients great contacts in local and int’l financial institutions that can help you leverage your investments. At Property Invest Partners, all investors are given the exact same opportunities, this is to say, regardless of how long you’ve been part of PIP or the relationship they would have developped, investors follow the stream of opportunity one after the other. In our present model that means that we bid at auctions for all our partners as their capital is available and always give them the best deals we are able to find at that time, at that auction. That being said, some investors have a much bigger/smaller capital than others which is good and which means that we will find a greater variety of houses that match each partner’s price range and renovation budget. Naturally, bigger capital offer bigger return, first because of the size of the investment, and, second because of economies of scales with regards to material cost and cost of labour (ie. hiring a crew of contractors for ten hours costs as much in a $100’000 house than it does in a $300’000 house and therefore the return on the $300’000 will be greater). Here below are the three types of investors relative to their capital size and performance expectations. 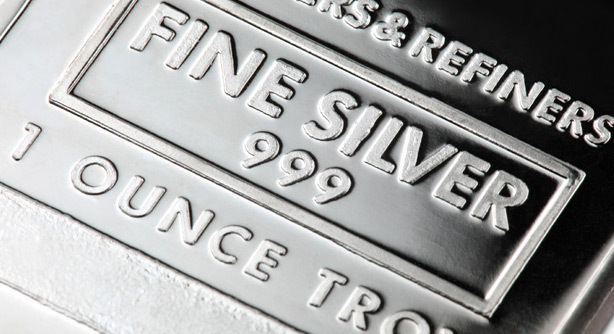 Silver partners are investors with the minimum level of capital required and accepted to start investing through PIP. Although in some cases we have worked with smaller capitals ($100’000), our prefered initial capital is $150’000. Partners with capital from $150’000 to $250’000 can expect a yearly return of 10%-12%. These partners will be bought the cheapest houses that can be found, which are often great buys. As an example, a typical house bought for silver partners will be a $110’000 house in which we will inject $20’000, at this point the total investment is $130’000, and we put it up for sale at $150’000 for a $20’000 profit and a return on this one deal of 15%. Either with initial capital or through the actual appreciation of their capital with deals made through PIP, the second level of investors have a capital ranging from $250’000 to $500’000. As explained briefly above, the deals made with that kind of capital offer a better return because of the relatively cheaper cost of materials, appliances, labour compared to the price of purchase and resale of the house. Houses in that price range and in the right location also naturally bring about better return than the cheaper ones. 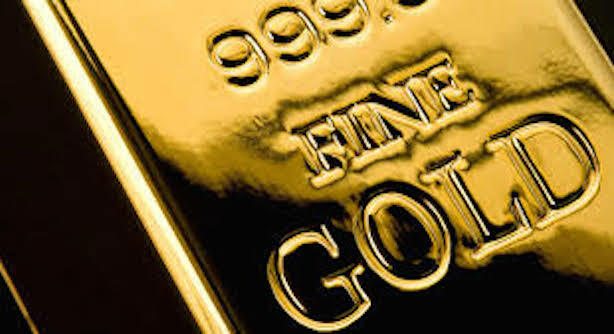 With that in mind, Gold partners can expect a return ranging from 12% to 15%. Platinum members have a capital of over $500’000. Although the concept and strategy remain the same, this much capital allows investors to play in a completely different field first because of the reduced competition present in regards to houses in that price range, the time frame in which the deals are closed and, again, the tremendous economy of scale reach in regards to appraisal and renovation costs. 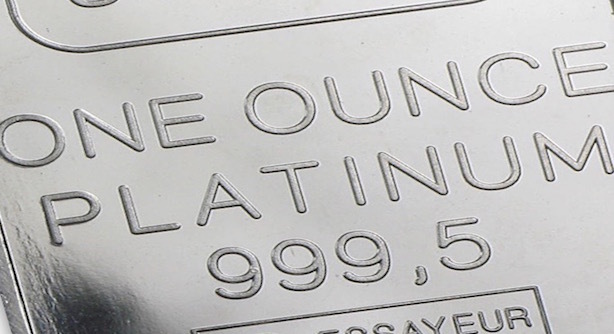 Platinum partners can expect a yearly return of 15%-18%. A very unique and essential part of PIP is the control of each investor on their capital. As opposed to a lot of investment groups that basically take control of your money and leave you very little to say, PIP prides itself on keeping each investor in full control of their own investments. Having deals of each investor made through that investor’s own LLC (Limited Liability Company). That is, we create a company of which the investor is the sole shareholder and owner. Having a bank account created for the investor under the LLC’s name, again, everything is controlled and visible by the investor at all time. The PIP team giving a full, clear, transparent and detailed reporting on all costs and profit made. In essence, PIP reverses the traditional investment company’s philosophy and says: “Here, have our system, we take care of finding the deals, making sure everything is done right, you get your profit and, only then when you do, do we share the return”.